The current fellows system features 6 kinds of fellows, categorized into Physical and Magical Types. Each type is further classified as Attack, Defense and Buff type fellow. And now, the most powerful attack type of fellow has come to surpass the skills of all the previous ones. 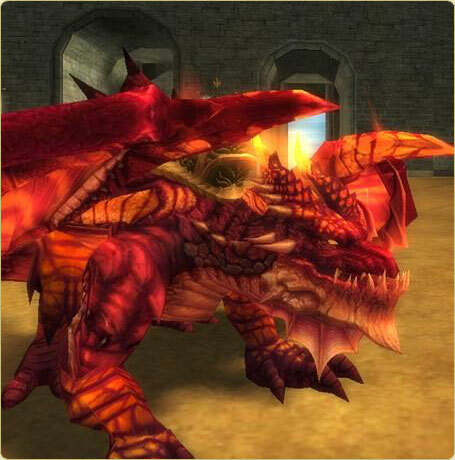 It has far stronger ability, has higher physical and magical attack power than the previous fellows!